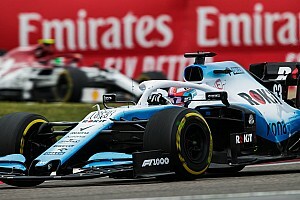 Formula 1 does not consider Assen a "suitable" candidate for a Dutch Grand Prix and Zandvoort is the only option for the race's revival, according to the Netherlands' sports council. 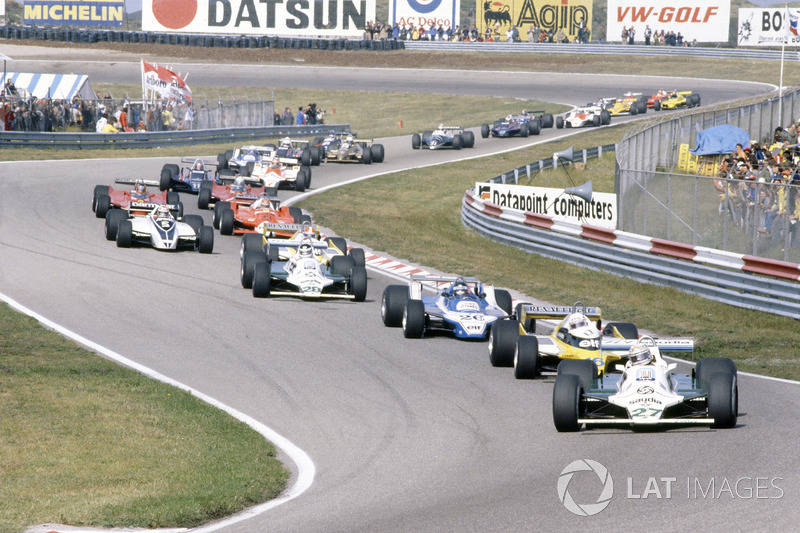 Zandvoort and Assen have both been lobbying for a possible F1 race in 2020, with former GP venue Zandvoort securing an exclusivity agreement with the championship that expires at the end of this month. Assen, which will host MotoGP and DTM this season, has been considered a ready-made back-up should Zandvoort fail to find the funding. 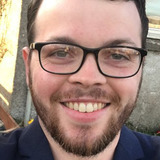 However, the NLsportraad has published an open letter to the Dutch parliament, minister of sport and vice-minister of economic affairs – as well as the cities, circuits and provinces of Zandvoort and Assen, plus Formula One Management. 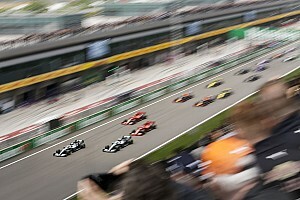 Informed by conversations with both circuits and FOM, it states that Assen is not an option, and is imploring the national government to get behind a Zandvoort F1 race. 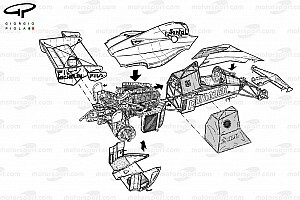 In the letter, published on Monday, the sports council's chairman Michael van Praag and secretary general Mariette van der Voet wrote: "Direct contact between the NLsportraad and the responsible manager of FOM made it clear that circuit Zandvoort is the only candidate in the Netherlands suitable to organize a Formula 1 race in the Netherlands because of the history and the close proximity of big cities and airports. "FOM stated that the only possibility of the Formula 1 race being awarded to the Netherlands is if the business case of Zandvoort is completed in time to the deadlines discussed." It follows a statement on behalf of the government last month that financial support would not be provided to back a Dutch GP. 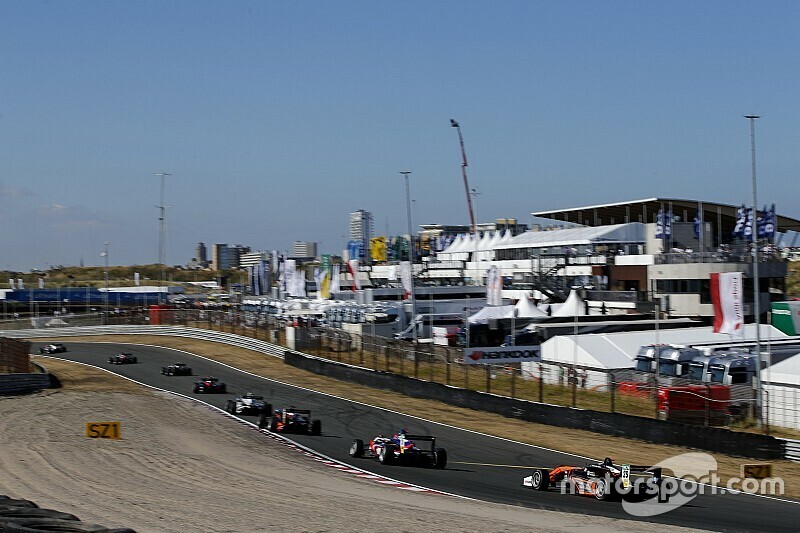 Funding issues have been Zandvoort's main stumbling block throughout the project, with no local or national financial support committed to upgrading circuit facilities or covering the cost of the hosting fee. Assen reports to be fully funded, helped by support from the Drenthe province, the city of Assen and "a foreign investor who is prepared to vouch for the costs for the [hosting] fee". According to the NLsportraad letter, Zandvoort claims that the confidence of potential sponsors has decreased since the government said it would only offer help in facilitating the event. It also says such prospective sponsors "are becoming increasing wary" of coverage of Zandvoort and Assen rivaling one another for the rights to host F1. NLsportraad officials therefore want the national government to commit to supporting Zandvoort so it can secure the necessary financial backing to proceed with F1 negotiations. "crucial to guarantee infrastructure and security" and "crucial to profit in the fields of economics, sustainability and of course sport". Finally, they describe the cooperation between the different government departments as "indispensable". The Dutch GP has not been held since 1985.